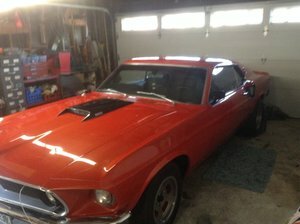 Find that Classic Ford Mustang you've been looking for! 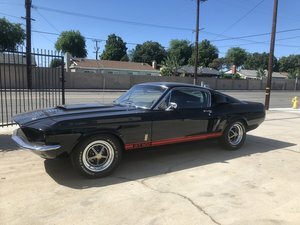 We've got models of Mustangs for sale in California from the 1960s, `70s and '80s. 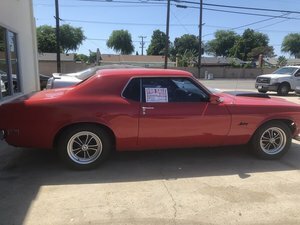 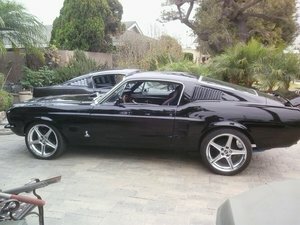 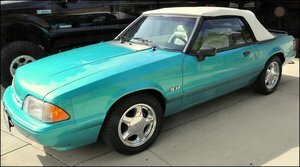 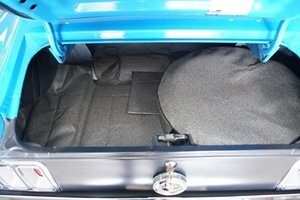 Our great sellers here at OldCarOnline.com have the Vintage Mustang Classic in Northern and Southern California you have been searching for.